For 8 years the Left called Bush a fascist who was destroying our civil liberties with his domestic security policies. Why are the same Leftists silent when Obama uses the power of government against this filmmaker? 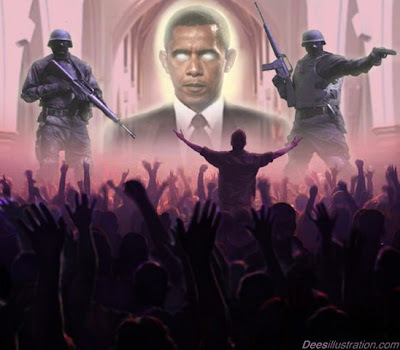 Why are some supporting Obama's police state move? Where is the ACLU? (Reuters) - Google Inc rejected a request by the White House on Friday to reconsider its decision to keep online a controversial YouTube movie clip that has ignited anti-American protests in the Middle East. The Internet company said it was censoring the video in India and Indonesia after blocking it on Wednesday in Egypt and Libya, where U.S. embassies have been stormed by protestors enraged over depiction of the Prophet Mohammad as a fraud and philanderer. On Tuesday, the U.S. Ambassador to Libya and three other Americans were killed in a fiery siege on the embassy in Benghazi. Google said was further restricting the clip to comply with local law rather than as a response to political pressure. White House officials had asked Google earlier on Friday to reconsider whether the video had violated YouTube's terms of service. a mega brilliant post, I hope next to hope save this in my Newsvine account. tolerate a large day.